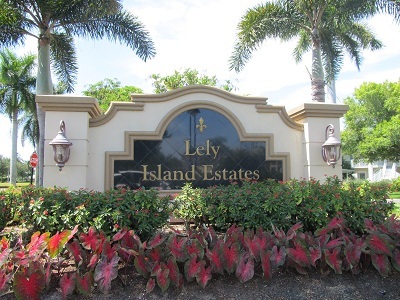 Lely Island Estates is a nongated neighborhood consisting of 191 homes built between 1992 and 2010 offering extra large homesites. Floorplans range from around 2,000 to 4,000 square footage of living area. The Player's Club and Spa Membership is Optional. 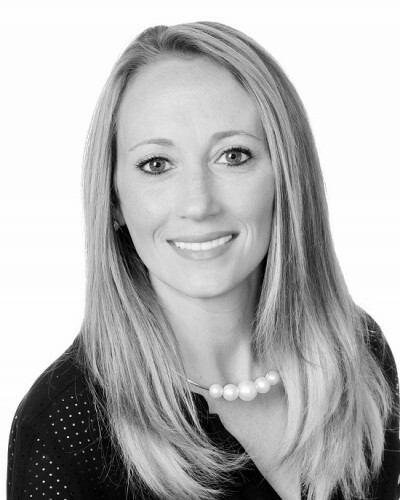 Call Marie Orlando, Lely Island Specialist for more information about Lely Island Estates (239) 272-0751.